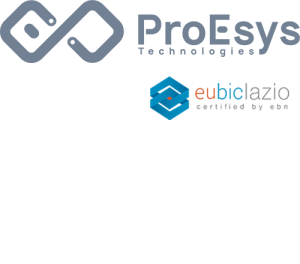 ProEsys Srl, an innovative startup company specialized in HW/RF design solutions for the Industry 4.0, has been selected by European Space Agency (ESA), Italian Space Agency (ASI) and BIC Lazio as winner of funding award for an innovative project to improve safety of remote workers. Innovation is our main purpose and we have integrated state-of-the-art technologies such as LoRa, Galileo and satellite communication inside a wearable LoRa tracking device and mobile LoRa gateway with satellite backhauling. We will be hosted inside the ESA BIC Lazio incubator facilities in Rome – Tecnopolo Tiburtino for the next 2 years. Thanks to all the team for this great achievement.